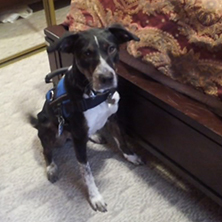 Our canine detective is trained to accurately detect a single live bed bug or egg, from areas as small as a mattress to as large as an entirely infested hotel building. 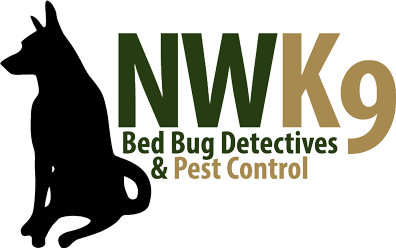 We provide custom bed bug treatment solutions based on whether the treatment is required on your whole house or just one room. A solution may consist of pesticides and steam or thermal heat. 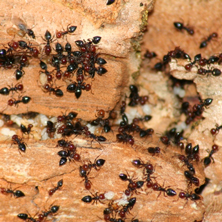 Whether you have ants, rodents, or other pests, we have a solution. We’ll help eliminate the current problem and then provide a prevention program to keep them from coming back. We strive to provide 100 percent customer satisfaction, using our training and skills to offer our the best service in the business. 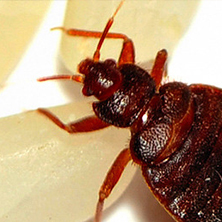 Need Bed Bug Or Pest Services?